Detroit-based Wisconsin Resorts Inc. and the Sault Ste. Marie Economic Development Corporation announced Nov. 1 that a deal had been struck to purchase Searchmont Resort for $2 million. 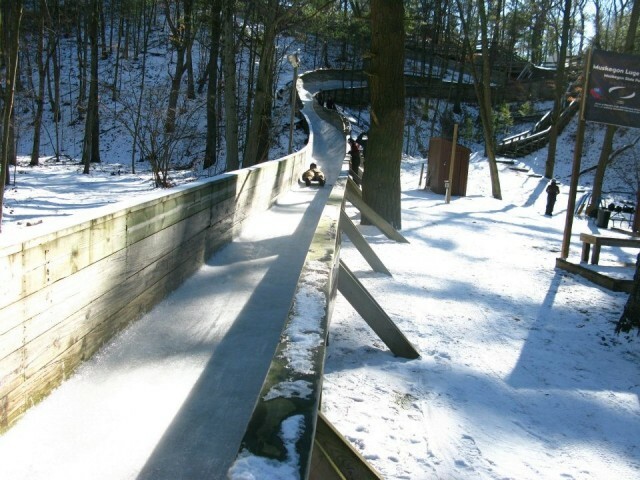 With the Olympics taking place next month ever thought about trying a luge run? It always looks pretty exciting during the competition. If you’ve wanted to give winter sports a try there’s no better time if you’re a Michigan resident or living just across the border in Indiana or Wisconsin. 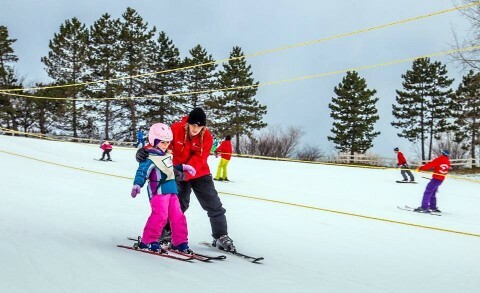 Michigan Snowsports Industries Association (MSIA) and McDonald’s Restaurants have teamed up to offer an affordable lesson program for both adults and children. It covers downhill skiing, snowboarding and cross country skiing. 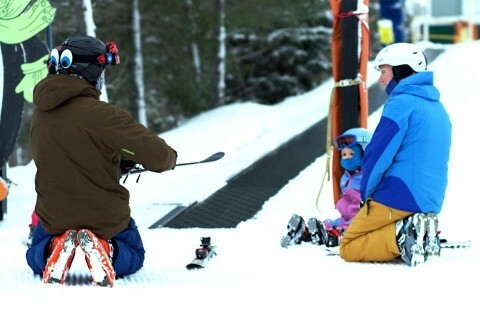 The Discover Michigan Ski program includes a beginner lesson, ski or snowboard rental, and a beginner area lift pass or cross country trail pass at 27 of the state’s top ski areas. The program is available throughout the month of January. The cost for the program, which is open to everyone from 7 on up, is $20 for a cross country skiing lesson and $35 for a downhill skiing or snowboarding lesson. Signing up is easy. The Discover Michigan Ski vouchers are available at participating Michigan McDonald Restaurants and selected ski shops while quantities last. A printable version is also available by visiting the MSIA website. The voucher lists participating ski areas. You must pre-register with the area. 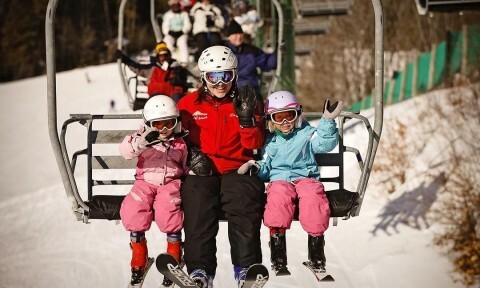 A sampling of participating areas includes some of the larger resorts in the state; Boyne Mountain, Boyne Highlands, Nubs Nob, Shanty Creek, Treetops in northern Lower Michigan, and Bittersweet, Timber Ridge and Apple Mountain in the southern part of the Lower Peninsula. 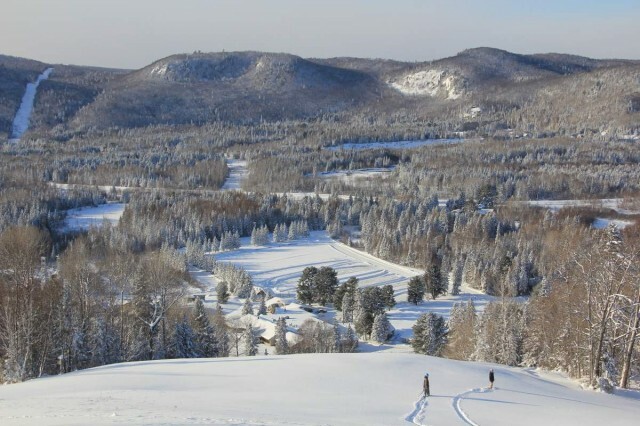 Big Powderhorn, Ski Brule and Marquette Mountain in the UP are just a few of the participating ski areas. Ever wanted to try a luge run, which always looks pretty exciting in the Olympics?